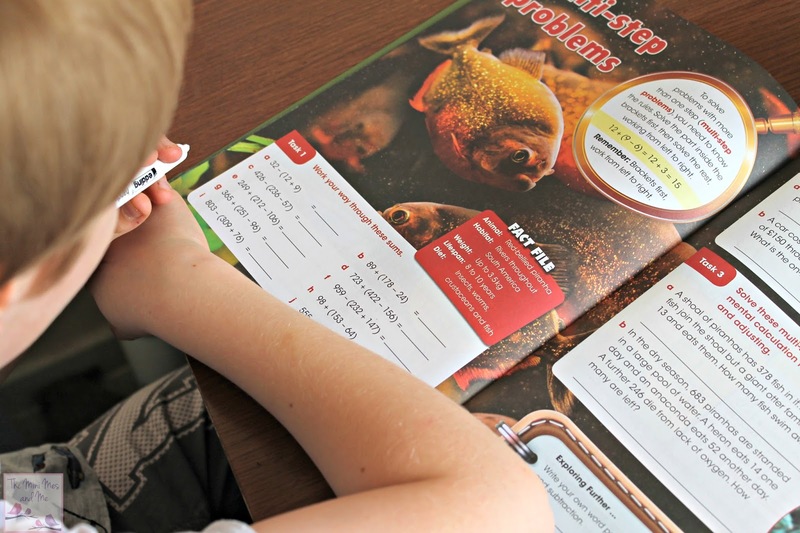 Matched to the National Curriculum the Wild About series from Letts helps children to practise and improve both their English and maths skills while learning about animals. These books are ideal if you're looking to have a little fun while reading as each workbook contains beautiful imagery, interesting facts and puzzles to really engage your child. 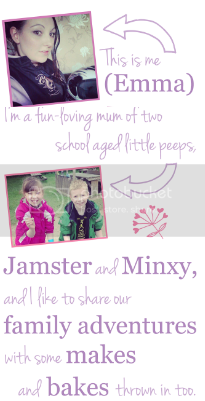 Jamster was sent a few to try and he really enjoyed putting the KS2 versions to the test. 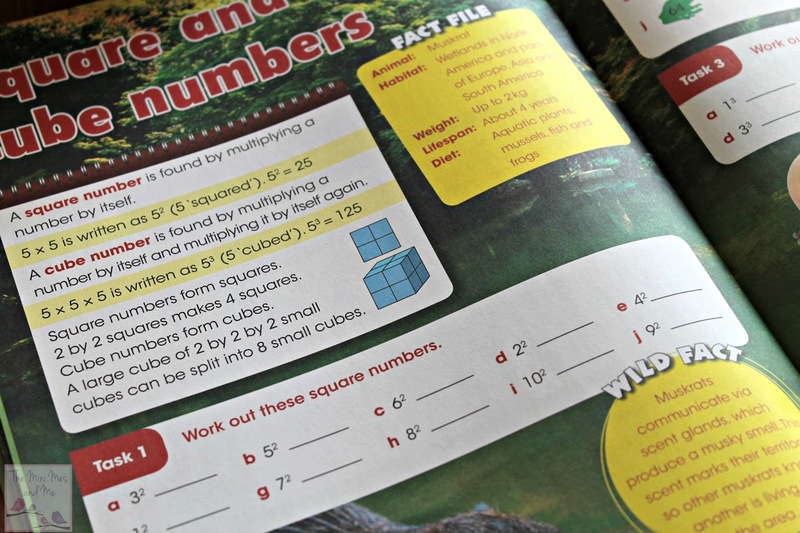 The Wild About Maths book we received is aimed at children aged 9-11 years of age and it covers long multiplication, dividing fractions, cube numbers and decimals along with many other topics that Jamster has been studying at school recently. It was nice being able to sit with him at the table to go through the specific topics to further his knowledge at home and I felt more connected with his schooling at the same time. The book explains the various processes to work out the answers above the tasks so if there was something he was unsure about he could easily go back if needed. I also found this useful as methods can change, or teachers can teach these things differently to how a parent might, so it made sure we were on the same wavelength with his learning. There is space for working out and the layout is nice and clear too which is also useful. Jamster gained a sense of achievement completing the 40+ work pages and ticking off the topics in the Explorers Logbook on the additional pages at the rear once he finished each. As well as building his key arithmetic skills he learnt interesting details on sharks, snakes, crabs and other creatures which he was excited to share with others. The quick test at the end is great as this featured all of the topics covered within the book as a final check that he had a good understanding of each and I was pleased and very proud to see he received a high score. 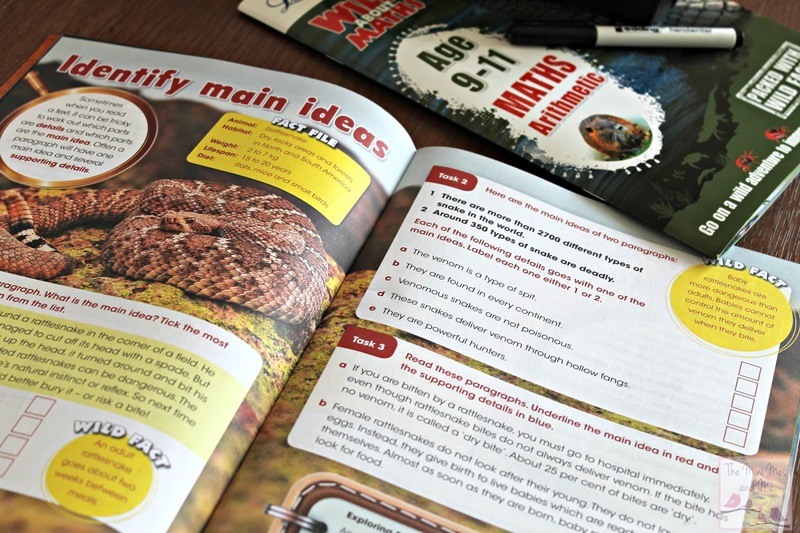 The Wild About English book had a similar layout to the Maths book and it contains a variety of tips and techniques with activities to complete underneath, The topics covered include evaluating imagery, sentences, effective words and viewpoints to really help with his reading and creative writing skills. The language used is at a level he can easily connect with and I think this enabled him to get really stuck in, whereas he generally isn't that keen on English as a subject! I think this book helped Jamster to have a better understanding of personification, metaphors and similes in particular as they were all explained well with easy to follow examples. I also think it will help him to use more descriptive language in his own pieces in the future along with better headlines while being encouraged to use quotations effectively as evidence. Something I'm thankful for. After completing the book I think it gave him a big confidence boost and I hope this is reflected in his school lessons also. 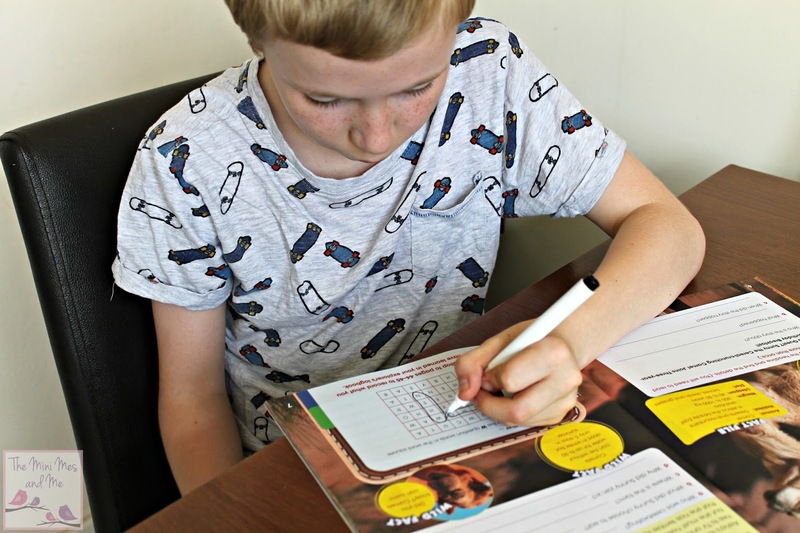 The animal themed word searches and crosswords were very much appreciated and although they seemed like a break from the tasks and a fun activity, they were educational too for him. 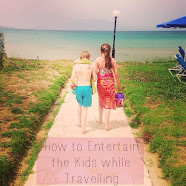 Generally I'm very impressed by the series and I would recommend purchasing them if your child wants to practise at home or needs a little assistance in certain areas. 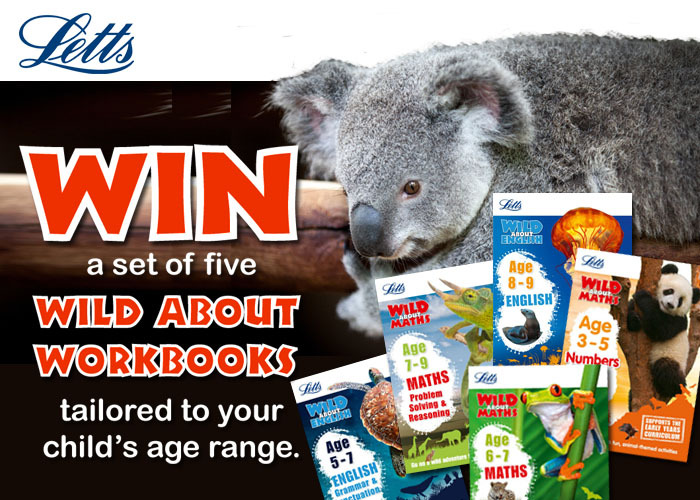 From today the Wild About range is expanding the series to cover pre-school, KS1 and KS2 so to celebrate we have a prize bundle to give away! 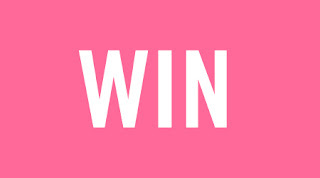 For your chance to WIN a collection of Wild About books for your child you can enter via the Gleam entry form below. 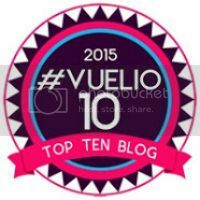 The giveaway ends at 11.59pm GMT on 5th August 2016. 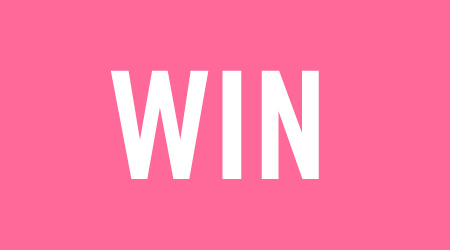 Leaving a comment is compulsory but there are lots of additional entry methods available also to increase your chances. We are into Dork diaries at the moment lol and youngest is anything with a unicorn ;) These look fantastic! Anything written by David Walliams,Mr stink at the moment. The youngest still loves The Very Hungry Caterpillar. Any of the Mog books except Goodbye Mog - it makes us all cry! It's still The Very Hungry Caterpillar ! At the moment it's the Bing series. Walter the Farting Dog. My nieces love the book, and I gave them the accompanying stuffed animal that farts when you squeeze it. Any of Jacqueline Wilsons at the moment !! My son loves all of the Roald Dahl books, his favourite would be The Twits. Every Peppa pig book going! My daughter really likes non fiction books at the moment especially those about nature. My son really likes books reading is one of his favourite things he would love more books and can never quite get enough of things to read so this prize would be amazing. Thank you. The horrid Henry books are the books my son is reading just now, but says his favourite is the elephant and the bad baby. My son really likes all the Sophie books, especially Sophie's Big Day. My daughter is constantly changing her favourite, it's hard to keep up. But right now I think it's a My Little Pony album. My son loves his Peppa Pig books, especially the Peppa Pig annual with puzzles etc! Green eggs and ham at the moment!! My son loves anything to do with Batman, Spiderman and any other Superhero. The Tiger Who came to tea, is the fave at the mo, we have read it so much, we don't even have to look at the book to read the story. My daughter loves Postman Bear by Julia Donaldson and Axel Scheffler. Our eldest is into Tolkien and Salman Rushdie the little one has a very eclectic taste as we are trying to introduce him to as wide a range as possible. at the moment its a peppa pig book where daddy pig loses the keys down the drain! Our little girl loves The Very Hungry Caterpillar. My favourite book ever was The Worst Witch by Jill Murphy.